At Search Candy we specialise in blogger outreach and SEO for the financial services industry – with over a decade of experience. If you are looking for UK personal finance blogs to work with get in touch – we can help. 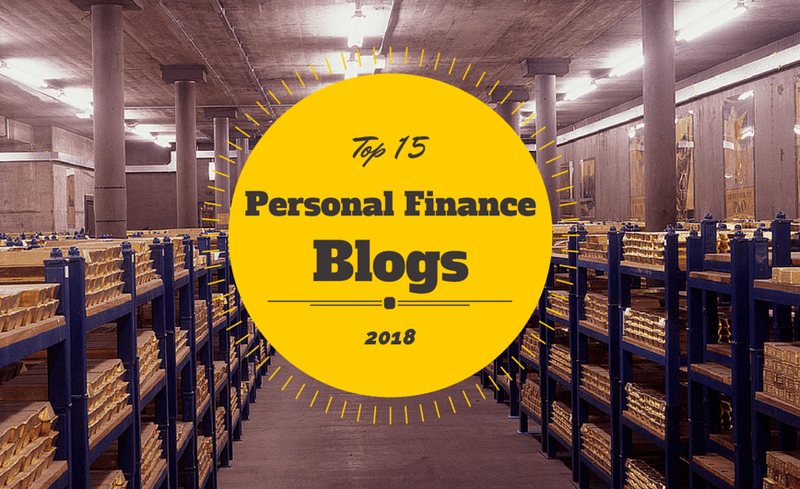 Below is our list of the top UK personal finance blogs 2018. If you are blogger and you think you should be on the list we would love to hear from you also. Search Candy provide blogger outreach, SEO and content marketing services in the UK. To find out more about how we can help click here to get in touch. ← Does Using Rel=”Alternate” Hreflang Tags Share or Consolidate Link Authority (Juice)?